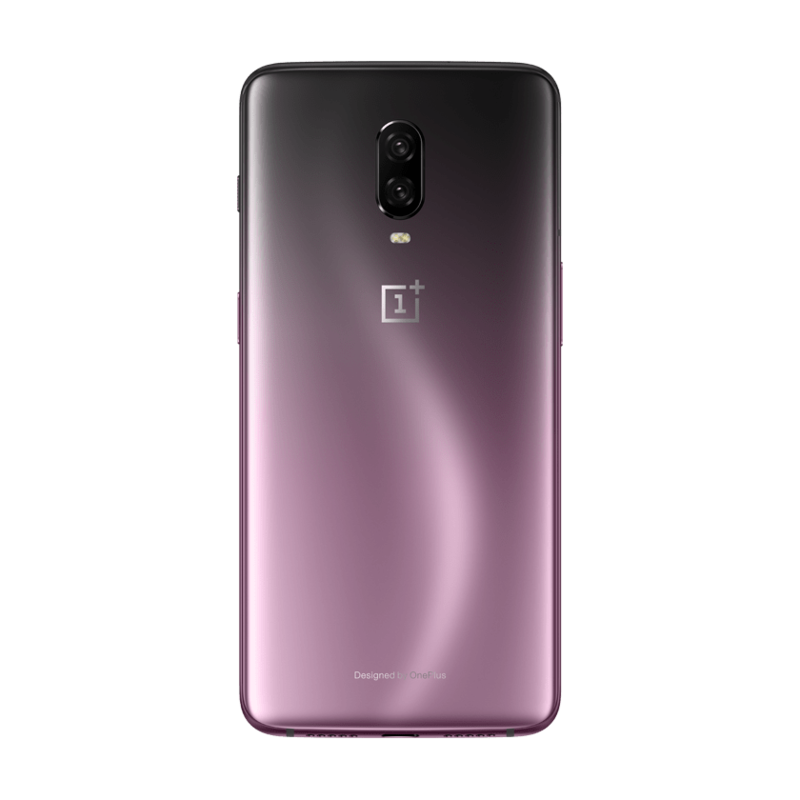 OnePlus is teaming up with British carmaker McLaren to release a special edition OnePlus 6T that takes inspiration from its supercars. 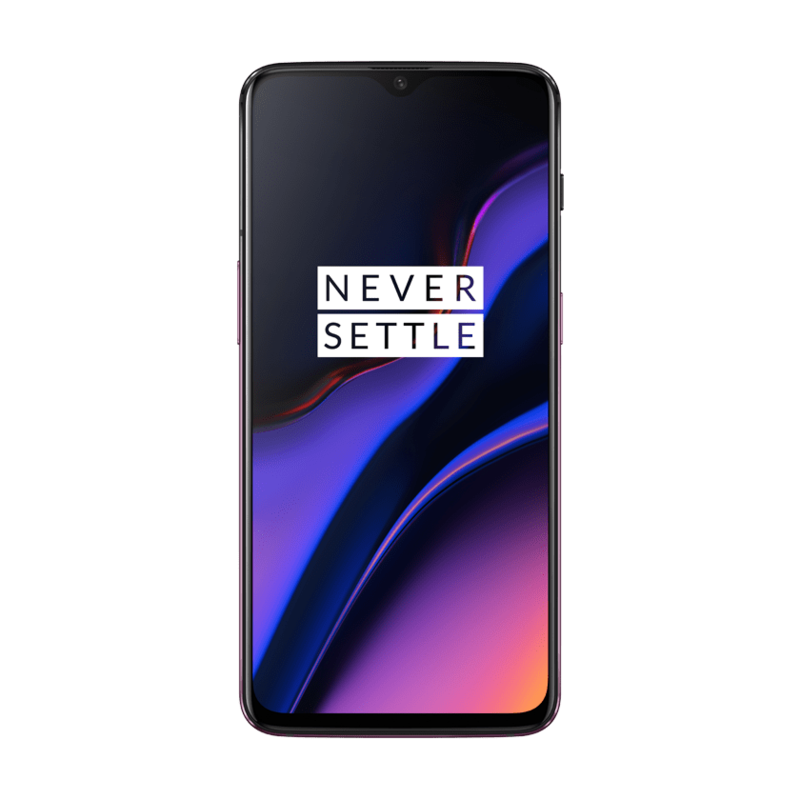 OnePlus posted a teaser on its site with the heading “Salute to Speed” while a montage of McLaren’s illustrious legacy plays in the background. 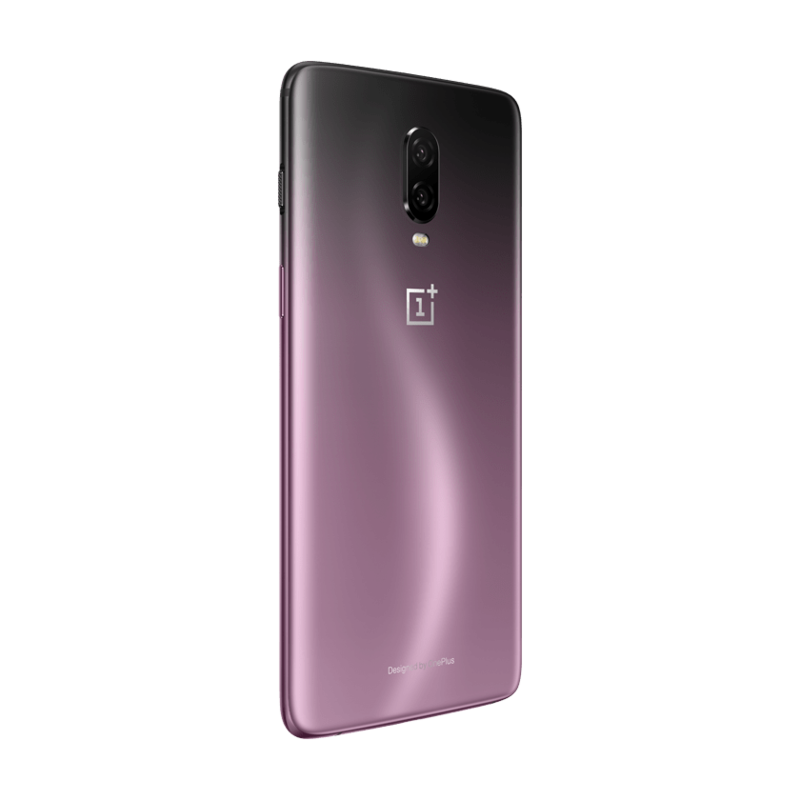 OnePlus is holding an event on December 11 at the carmaker’s McLaren Technology Centre to announce the new supercar inspired OnePlus 6T variant. 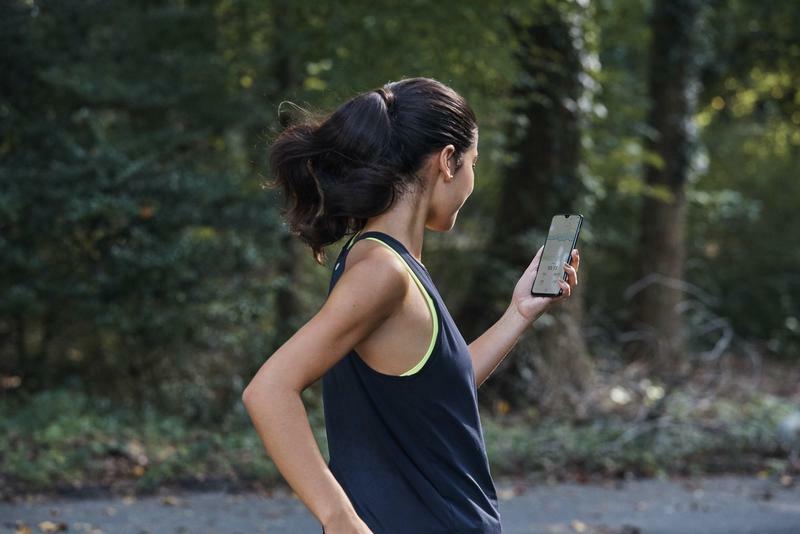 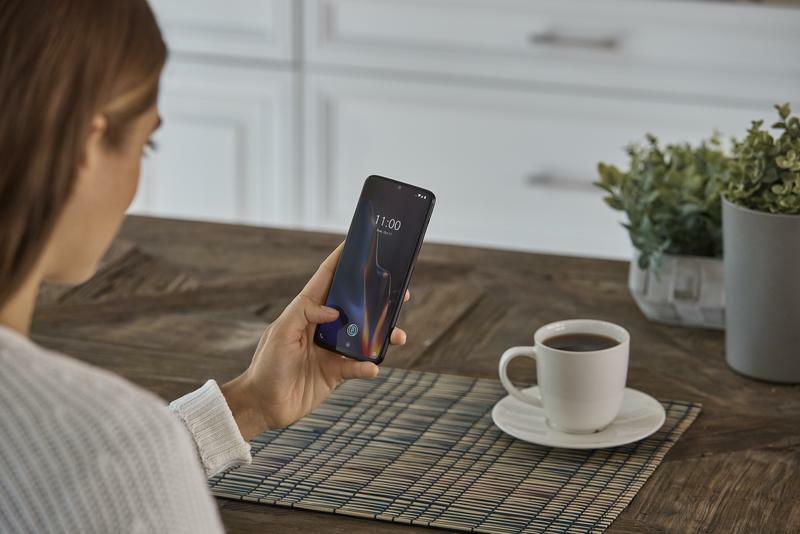 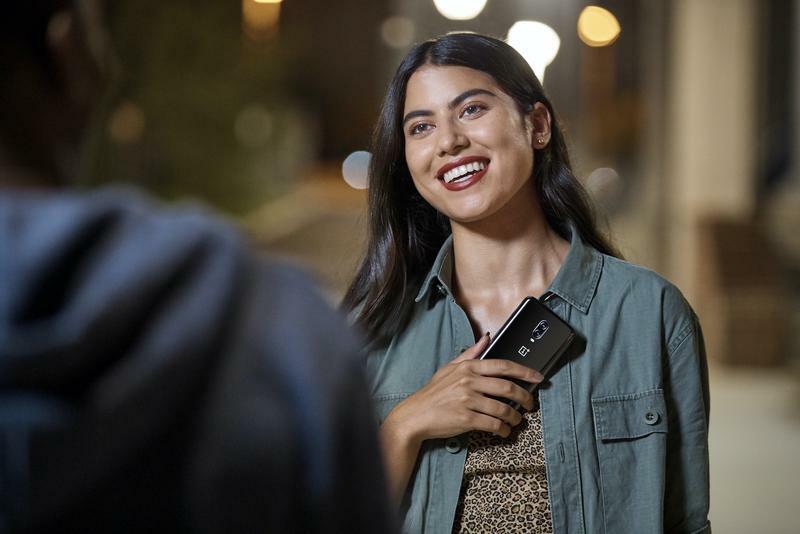 In the past couple of years, multiple phone makers have made it a habit of teaming up with sporty carmakers to make special editions of their phones. 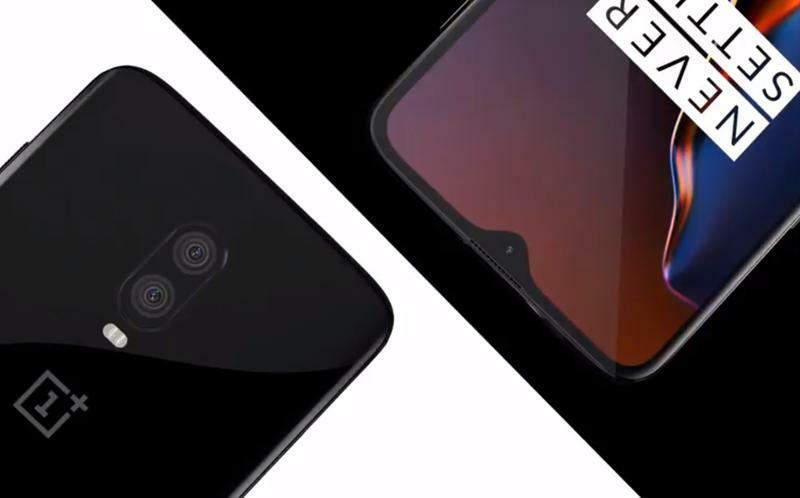 For example, Huawei and BlackBerry regularly team up with Porsche and Lamborghini. 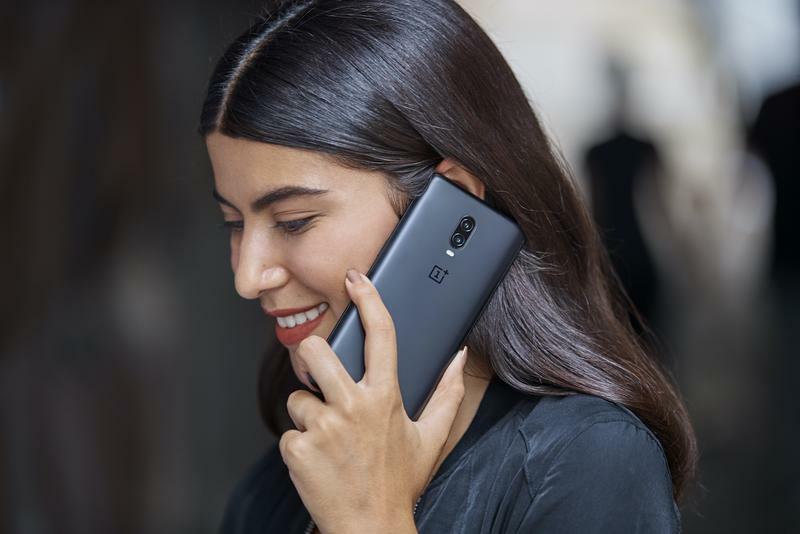 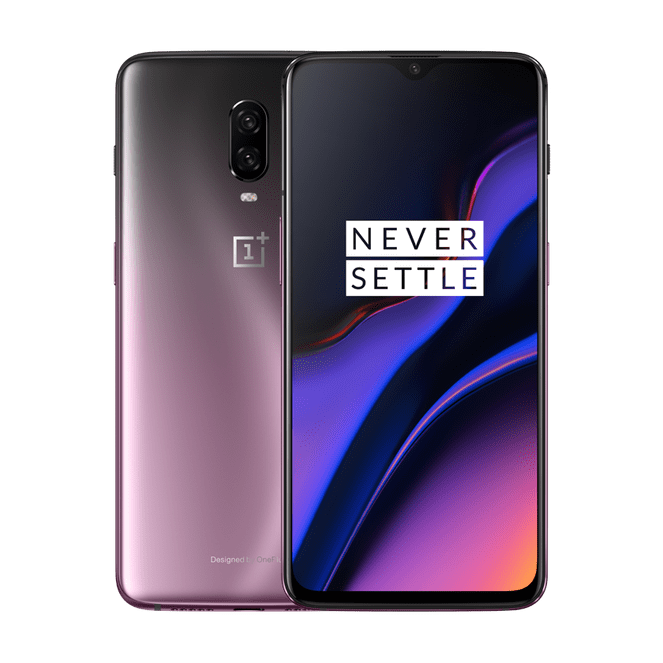 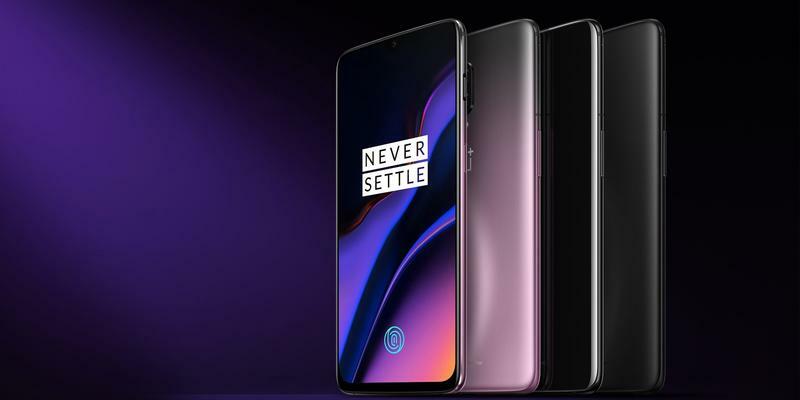 Aside from a revamped design, the McLaren edition OnePlus 6T should still have many of the same features, including a 6.4-inch OLED display, 20MP dual-camera and Snapdragon 845 processor.